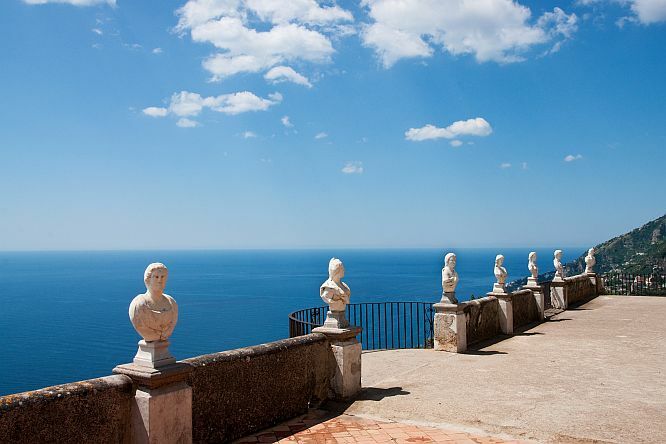 Round trip group shuttle service from Naples to Amalfi! 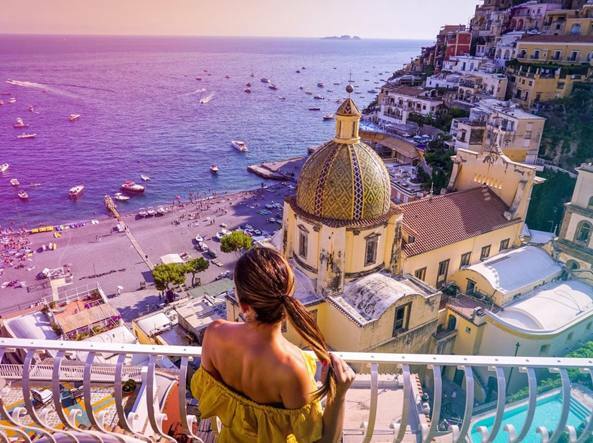 Take the chance to visit the main town of the Amalfi coast. 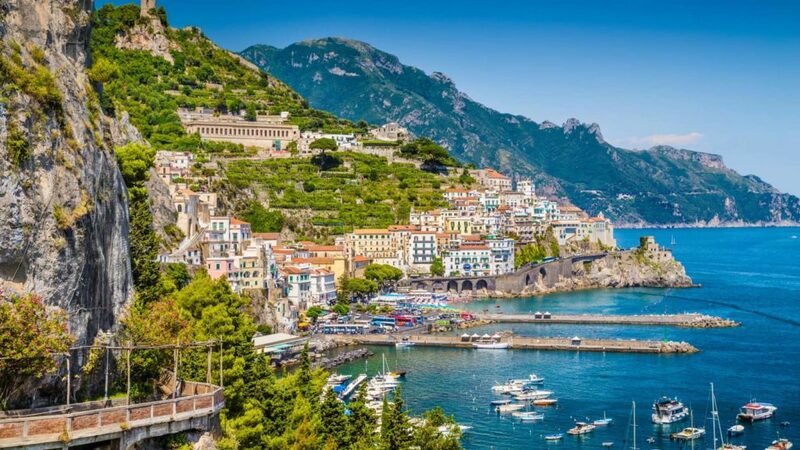 The twisty road, suspended between the sea and the slopes of Lattari mountains, offers a shocking view the overhanging shore, famous in world as typical Italian panorama. You will have the chance to snap many landscapes pictures in the many short-time stops. 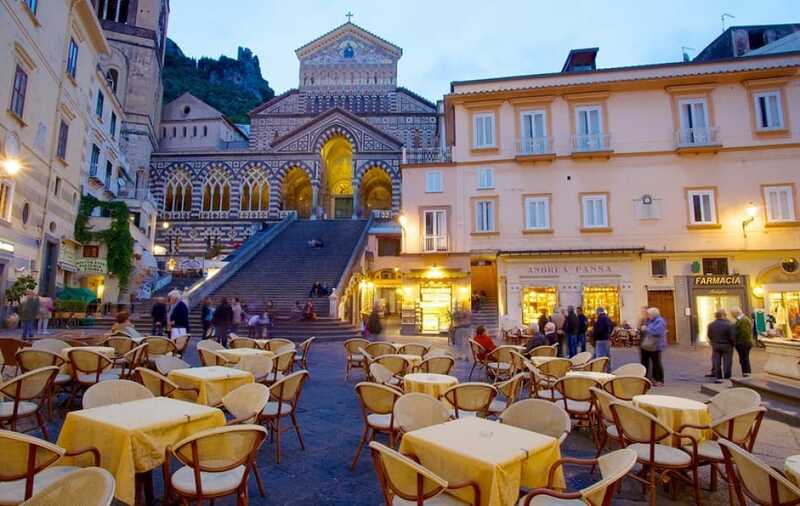 Enjoy a lunch in a restaurant overlooking the sea and then relax yourself visiting Amalfi centre where you will have all day long to shopping around and to visit the beautiful Cathedral of St. Andrew. 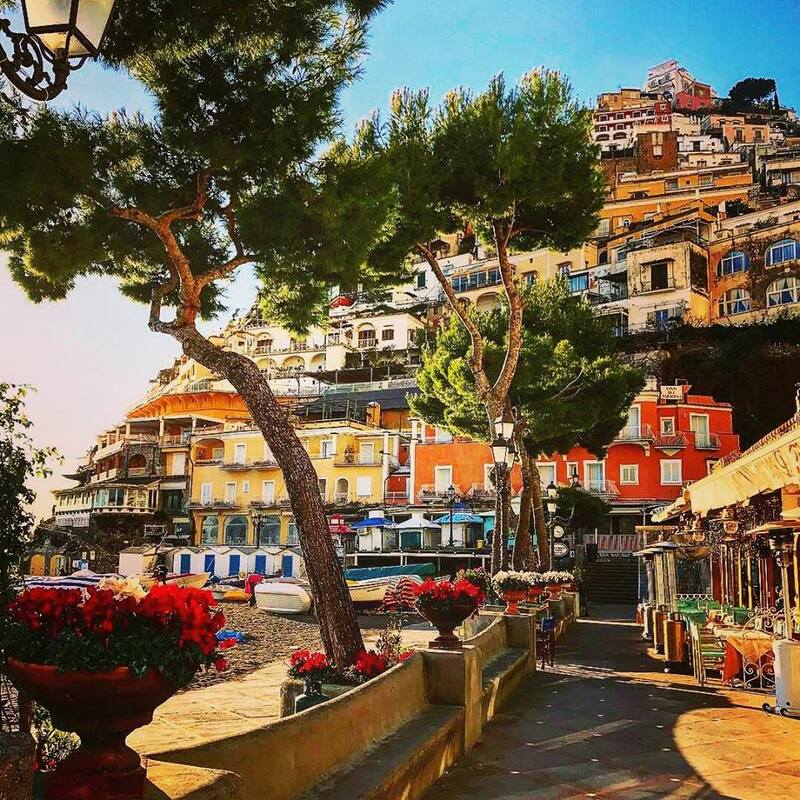 Our tourist group shuttle service will permit you to enjoy your trip to Amalfi from city centre of Naples or from the airport.